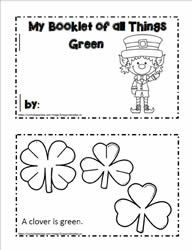 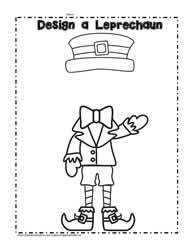 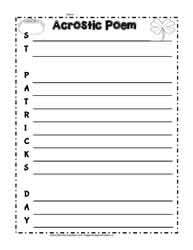 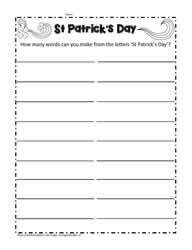 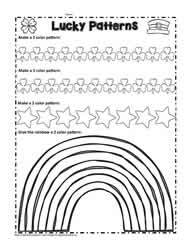 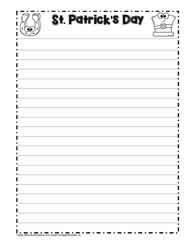 St. Patrick's Day worksheets, teaching with St. Patrick's Day. 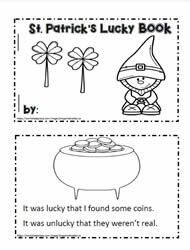 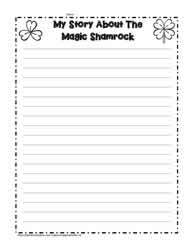 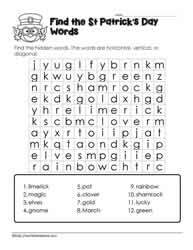 St Patricks Day worksheets and printables help keep students engaged with literacy. 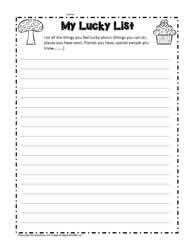 Use fun brainstorming and writing prompt activities to keep learning authentic.